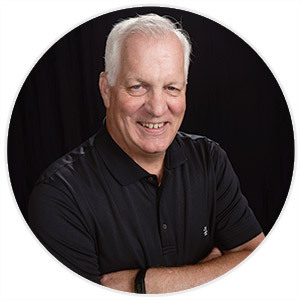 About Us - Our Staff - ACS - Associated Component Sales, Inc.
As Founder and President of Associated Component Sales, Jim Brotherton has been selling component parts to lighting fixture manufacturers for 25 years. Jim calls on our Southeastern United States customers and provides administrative support. He and his wife Daniela live near Atlanta, GA, where they enjoy family get-togethers and outdoor barbecues. They have 3 children, Jennifer, Jonathan and Alan. Dave joined Associated Component Sales in April of 2003. He has held management positions at Thomas & Betts, Philips Lighting, and Venture Lighting. He is also a board member for CDI Corporation of Chicago, Illinois (www.cdi-corp.com). Dave’s role as managing partner of ACS is to have primary responsibility for sales within the company. He has account responsibility for several Multi National Lighting Companies as well as OEM accounts in Midwest US and Texas. 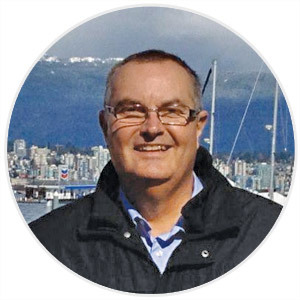 Additionally, Dave manages our Sub-reps in Canada and Mexico. 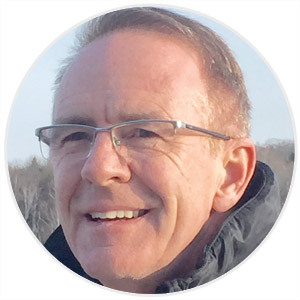 Dave has been instrumental in transitioning ACS from a broad based lighting components representative to a LED focused agency that works closely with new technologies for the LED Lighting industry. Our customer’s needs, products and requirements have changed dramatically over the last seven years. ACS is committed to always being in the forefront of the new technology advancements and in bringing solutions to our customers. Dave has always been very committed to the needs of both his manufacturers and his customers. Dave lives in Indianapolis with his wife Elaine. They have four children and seven grandchildren, including Graham and Landon Walsh who are 2 year old identical twin boys. Brian partnered with Associated Component Sales, Inc in 2012 and has 26 years of B2B experience in Lighting & Electrical component sales. He has built upon a solid foundation with existing customers while consistently developing new opportunities. His professionalism, attention to detail and customer insight continue to deliver quantifiable results for ACS. Brian has successfully built agency partnerships under his company Spec 2 Solutions to include leading principal brands focused on LED technology. These partnerships have added in depth technical knowledge and engineering support enabling Brian to offer full solutions for key aspects of LED. He further assists his customer base to stay current with the dynamic LED lighting market. Brian resides with his wife Mariese in Toronto with weekends spent at the cottage enjoying time with family and friends. Juan Manuel Cardenas has been very successful during his 23 year career in the electronic components industry, both as a salesman and as an owner of Fastech Mexico SA de CV. He has recently expanded his service & demand creation vision to the LED Components Lighting Industry by partnering with Associated Component Sales and Rotuba Extruders. Juan’s hobbies include hiking, skiing and spending time in the outdoors. Additionally, he enjoys spending vacations with his two daughters. 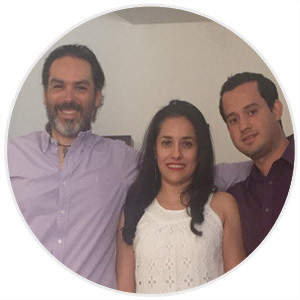 Juan and his team are well known in the industry as an incredibly responsive company and are available to both his customers and his manufacturers 24 hours a day, seven days a week. His company, Fastech, is a leader in the electronic and LED lighting components market. Yaina Becerra has managed Fastech’s customer service for the past 11 years. Daniel Navarrete is a skilled field sales application engineer who works closely with customers throughout Mexico. The Fastech team is always here to serve the needs of our customers and our manufacturers.